The Department of Energy’s pump and motor efficiency rules have directly affected new motors and pumps being manufactured and sold in the U.S. But what about the efficient operation of existing, installed equipment—assets that must function efficiently and reliably as designed for the system? Equipment that is not maintained (not properly lubricated, runs above recommended temperature ranges, or is misaligned or loose) will not operate efficiently. How can maintenance teams ensure that they maintain assets and keep them functioning properly? One solution is the Industrial Internet of Things (IIoT). The term IIoT is everywhere, but—until recently—this technology has not been used to enhance and improve maintenance activities. The IIoT has typically been discussed as a solution for industrial processes and operations rather than for maintenance and reliability. Part of the reason for this is that the price point to leverage the technology for maintenance, particularly on noncritical assets, has been high. Today, however, because of new IIoT offerings, the technology is more affordable. As a result, it is being applied in flexible ways and can be a cost-effective resource for plant managers, maintenance managers, reliability engineers and maintenance technicians. 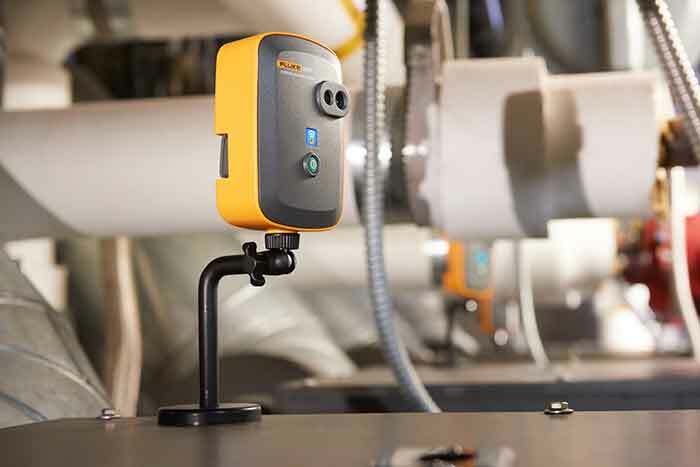 Some examples of these recent technology options are connected handheld tools, enterprise asset management (EAM)/computerized maintenance management software (CMMS) systems, wireless sensors and software for automated meter reading and data integration. If end users are not using the IIoT for work management and asset hierarchy setup (or at least considering it), they will be required to move to this method in the future. Maintenance and reliability teams cannot wait for adoption and today, implementation is easier than ever. Image 2. Thermal imaging sensors offer automated data collection that can help overcome a reactive mindset and poor response time. Information technology (IT) departments are becoming more accepting of cloud-based technologies. They do not have to worry about software updates because, with cloud-based technologies, these are carried out automatically and in real time. This equates to much less system downtime because of software maintenance. These features not only help maintain assets for efficient operation, they also allow for efficient personnel work assignments, sending technicians to the correct equipment to carry out the right tasks. Image 3. 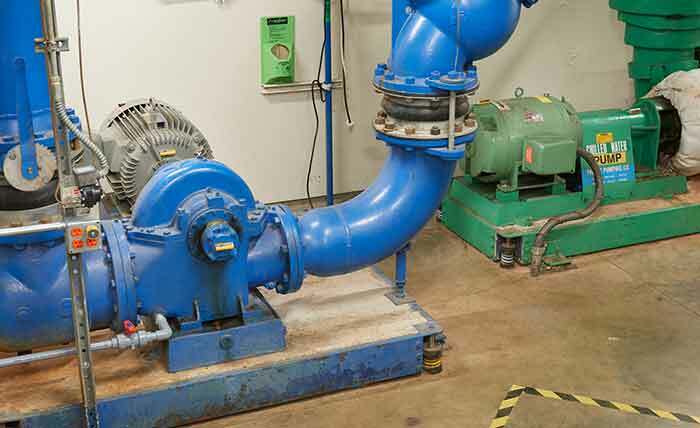 Vibration screening alerts personnel of many problems with rotating equipment. Maintenance systems are not an all or nothing implementation. Pieces and parts of a system may be added to the technology lineup at different times. Some measurements may be gathered on preventive routes with handheld devices. Other measurements can be taken by wireless sensors and still others by tools already installed on the asset. The ability to aggregate lots of data from different measurement devices is instrumental to the often small steps that many maintenance teams must take as they begin their own reliability journey. The addition of wireless sensors can be a first step from preventive maintenance to predictive or condition-based strategies by taking measurements that are sent to the cloud. Two types that can provide early warning of imminent problems are thermal imaging and vibration sensors. Infrared imaging allows personnel to view high-level temperature data on an asset. No matter the industry or facility, faster response time to sudden mishaps avoids catastrophic failure and curtails damage costs. 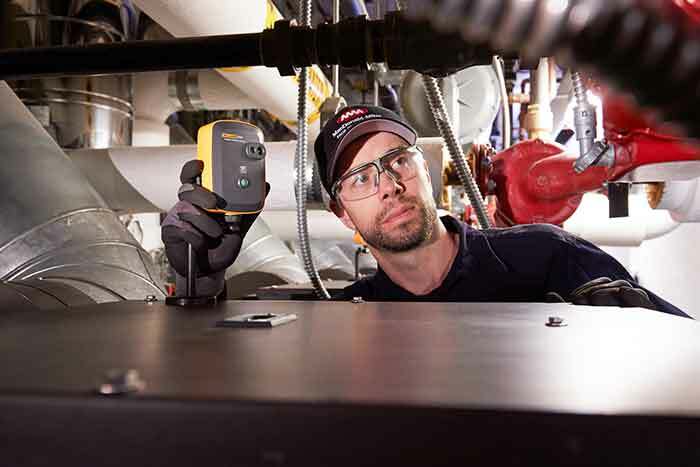 With thermal monitoring sensors, maintenance personnel can check for hot and cold spots more regularly, averting downtime and other problems that could be created by delay. Temperature thresholds can also be determined and parameters set up in the cloud-based software to send an alert to any connected device if thresholds are exceeded.